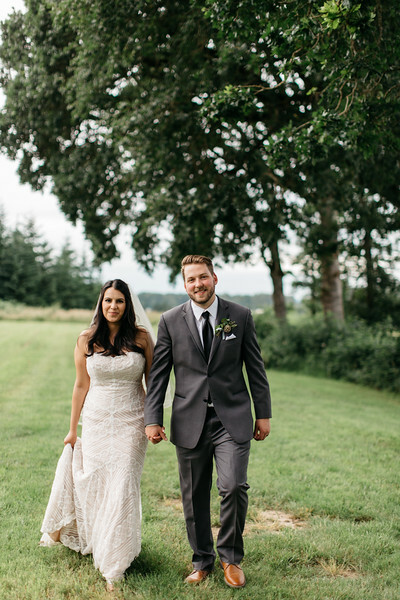 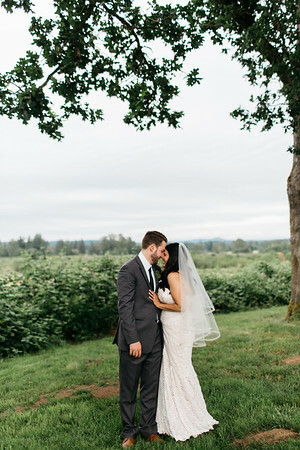 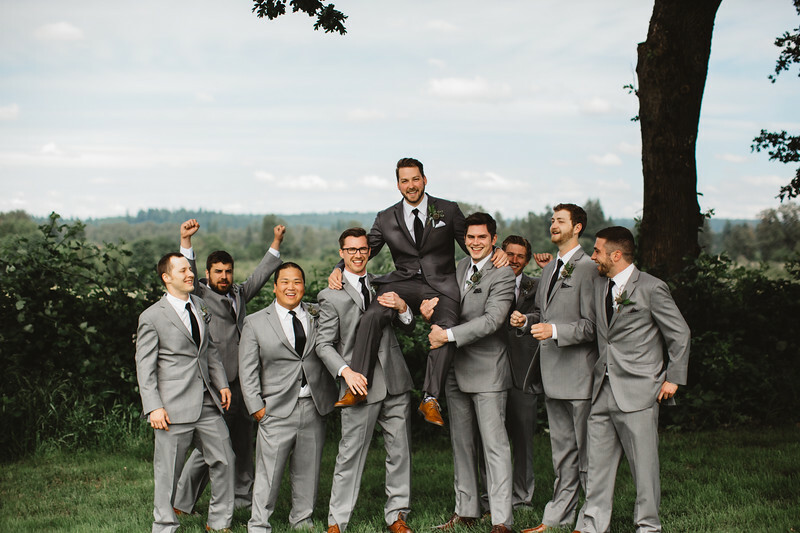 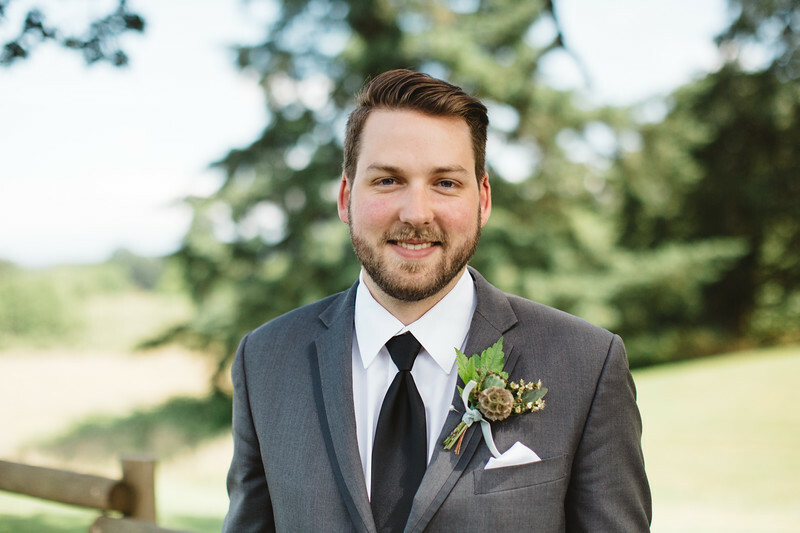 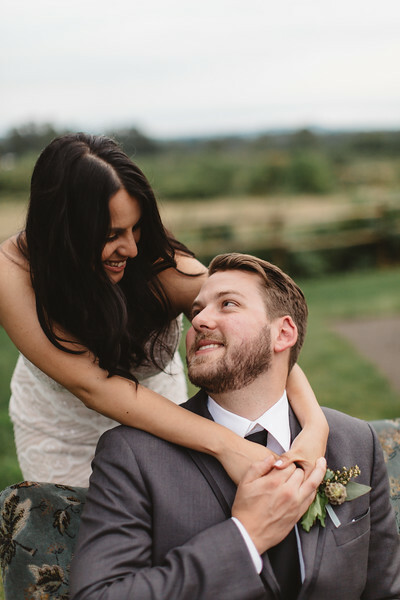 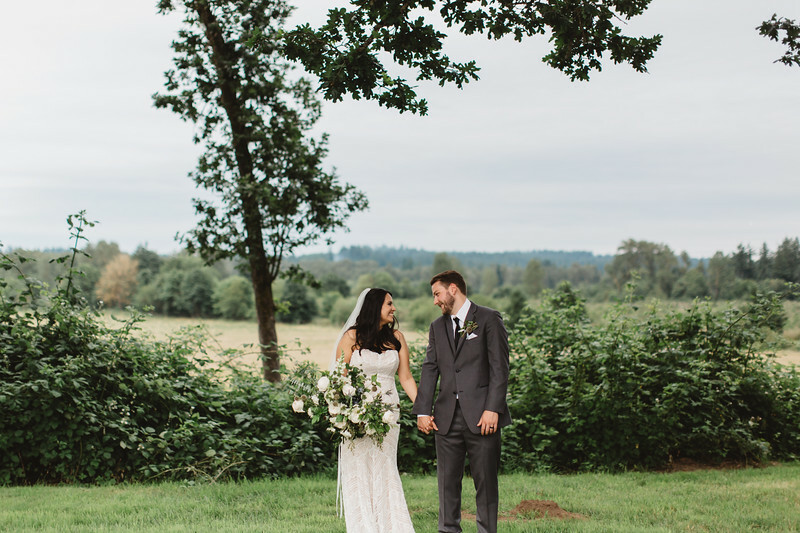 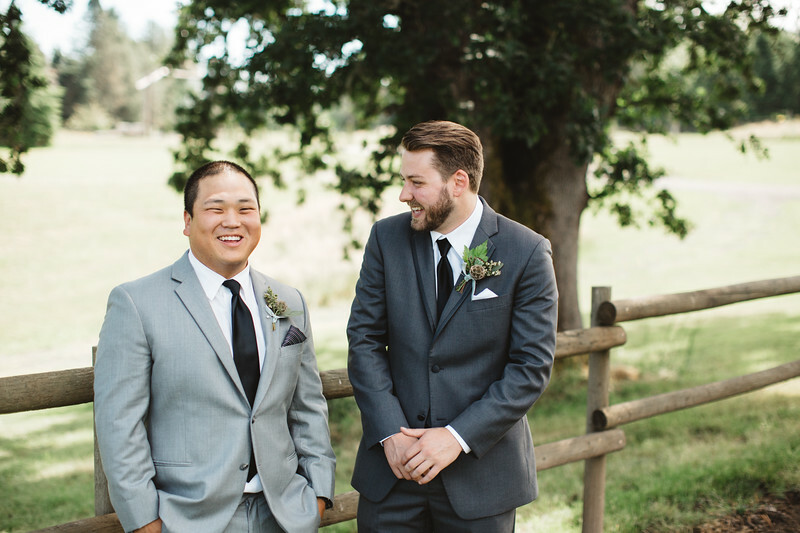 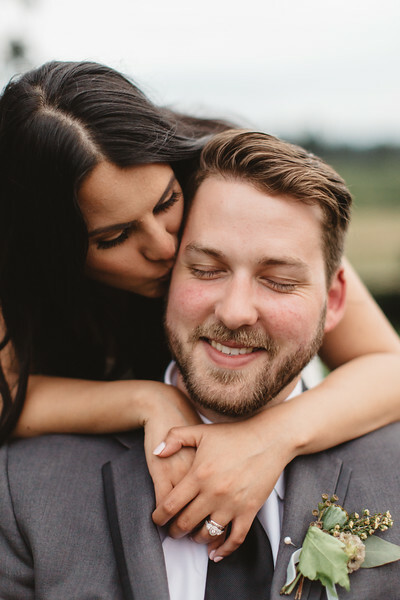 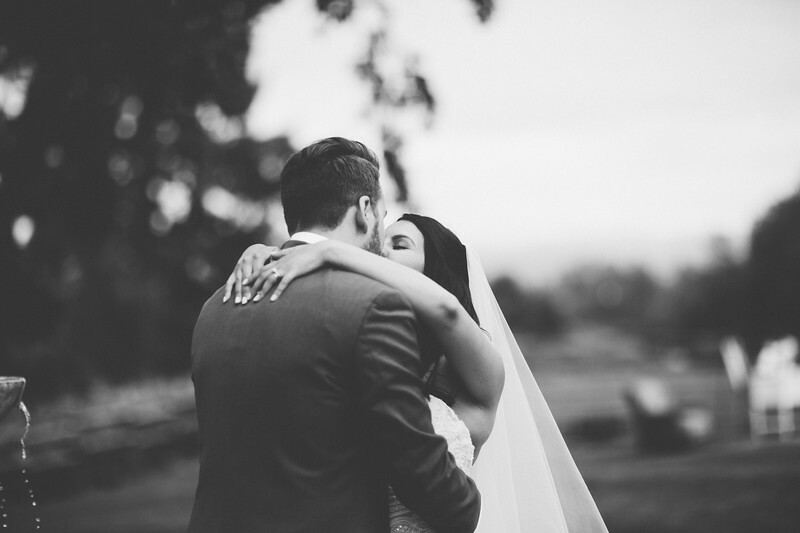 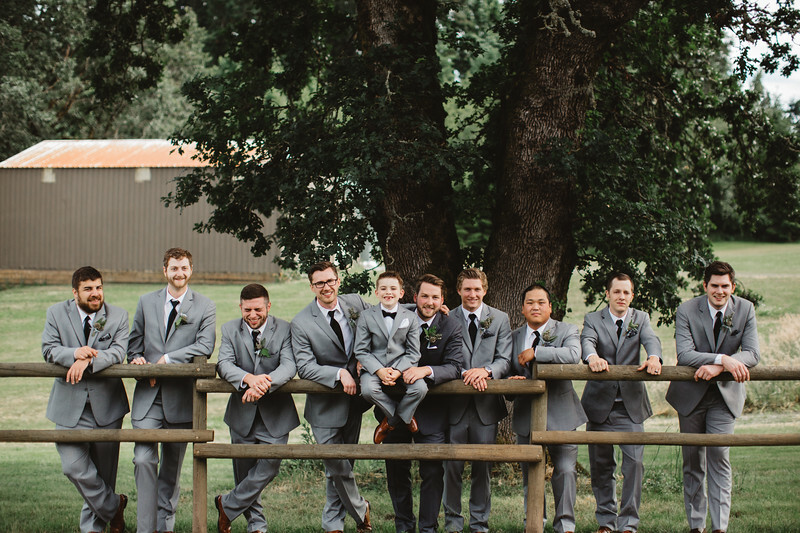 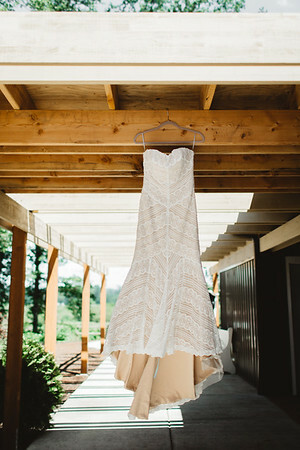 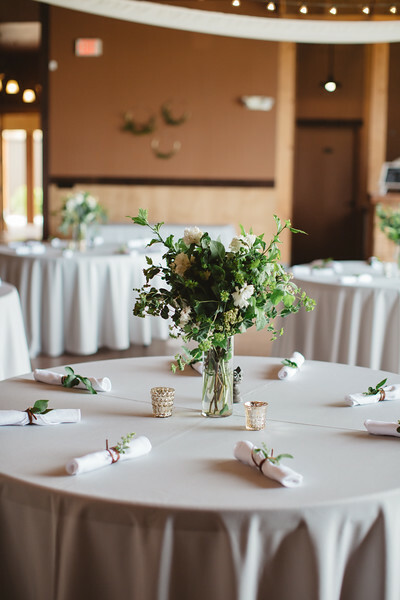 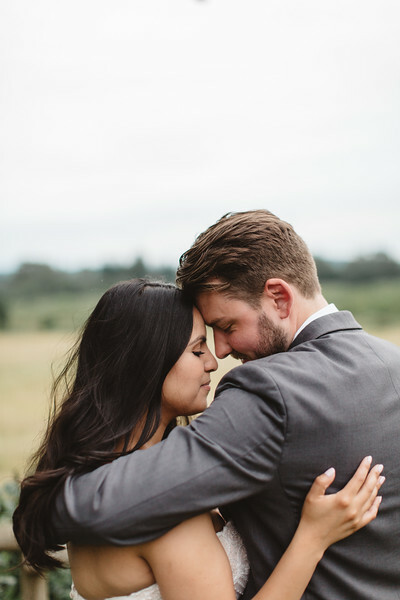 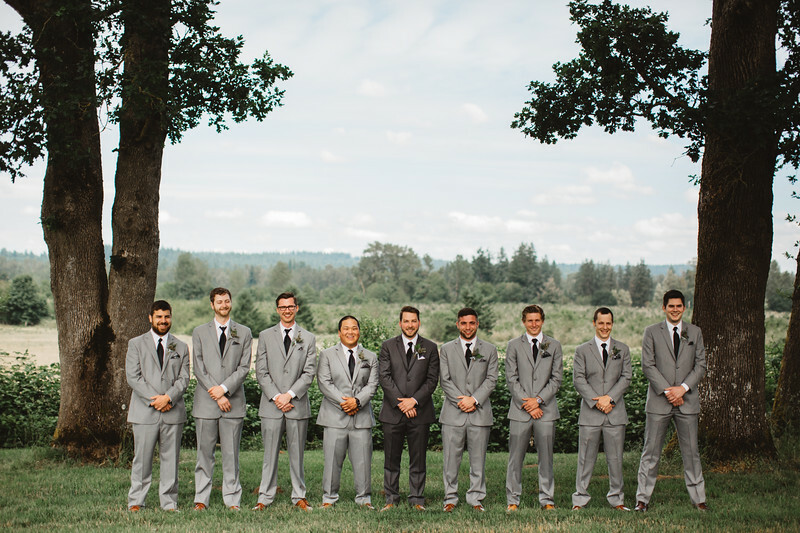 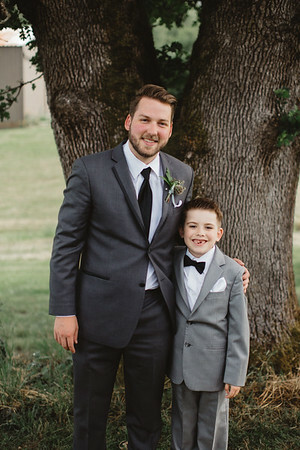 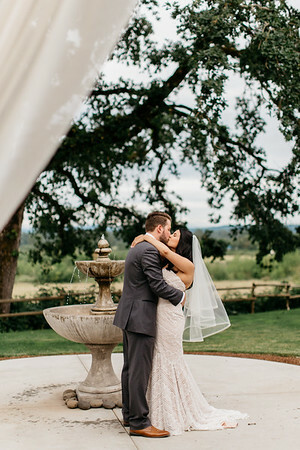 My husband and I kicked off a summer of weddings with this lovely celebration at OakView Acres in Canby, OR! 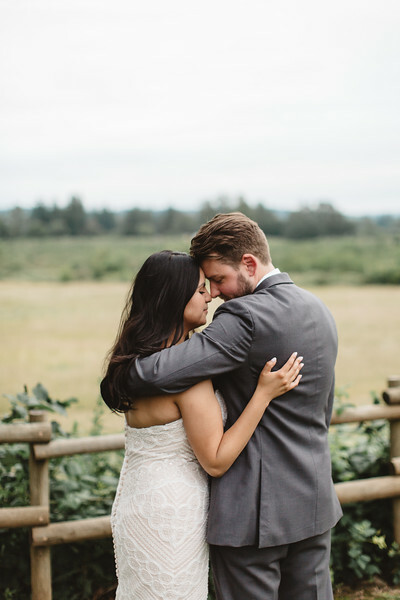 Over the past few summers, this barn venue has expanded, and I loved seeing what they have done with the place! 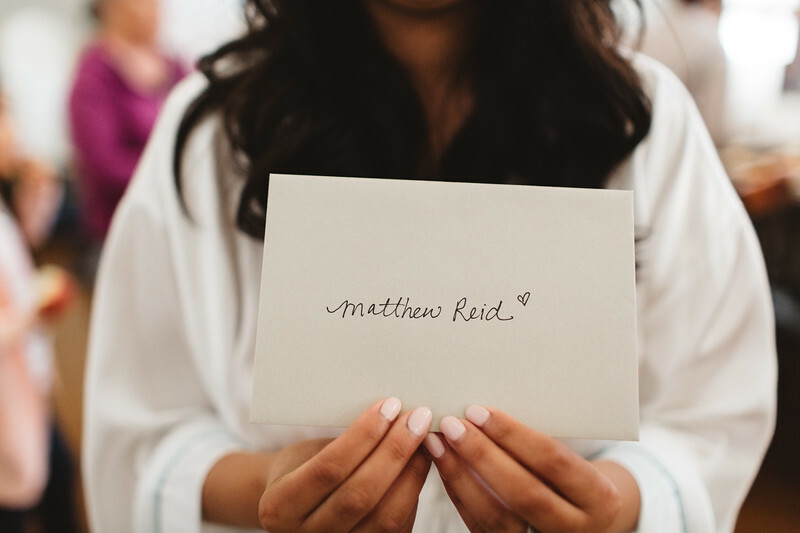 It is clear that Matt & Jen were surrounded by a community of love and support on their wedding day, and that is the way I think it should be! 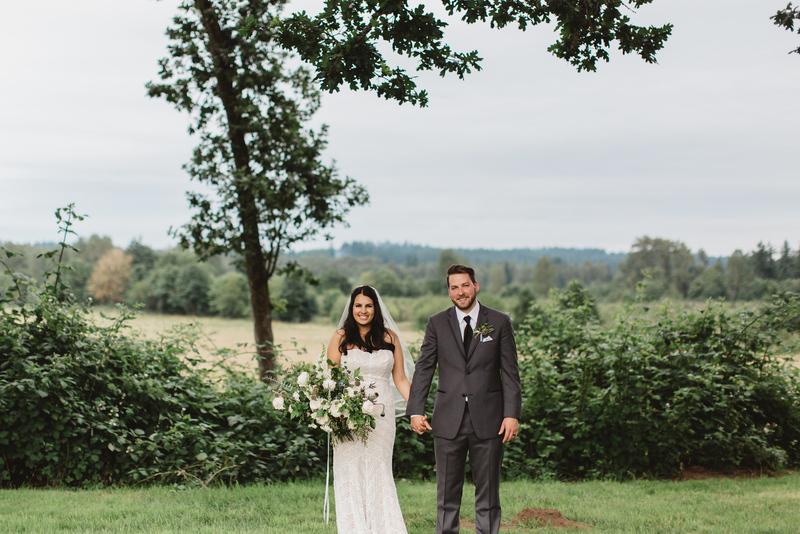 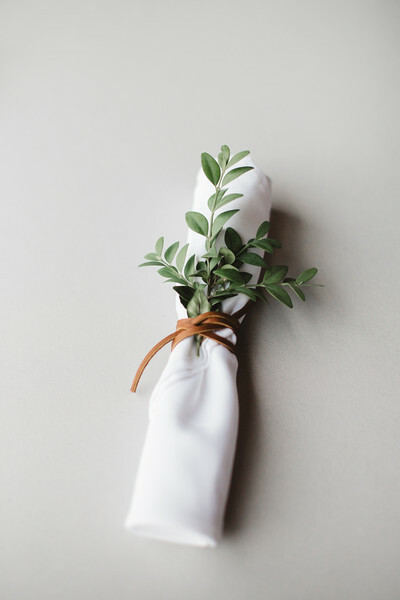 So many details of this day were just gorgeous- from the large rustic chandelier covered in greenery, to the various styles of bridesmaid dresses, to the dining utensils wrapped in leather with an accent of greenery, they all added to the easy romantic vibe of the day. 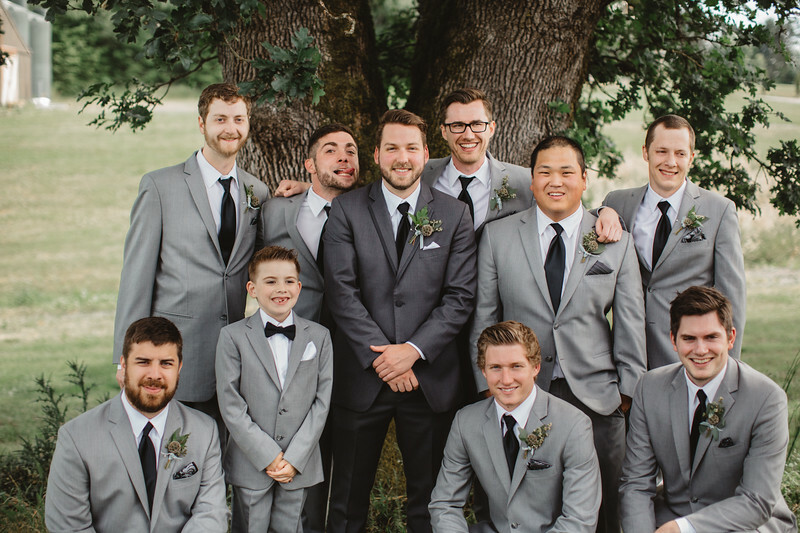 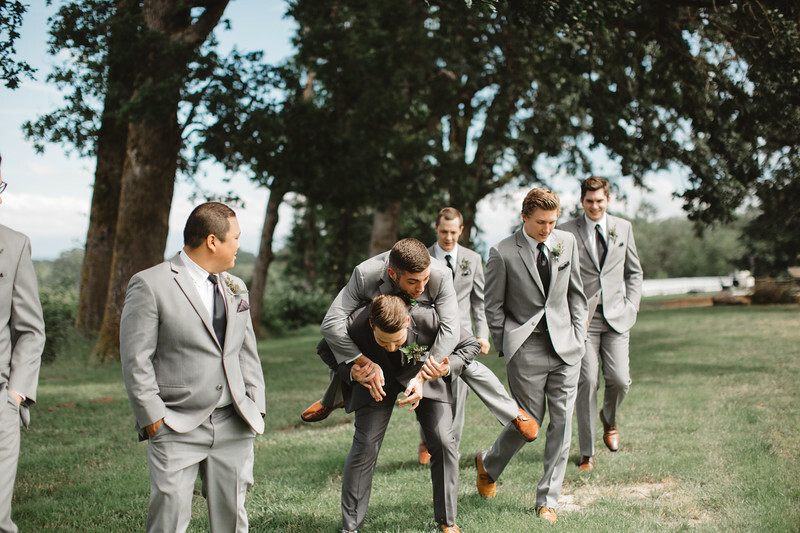 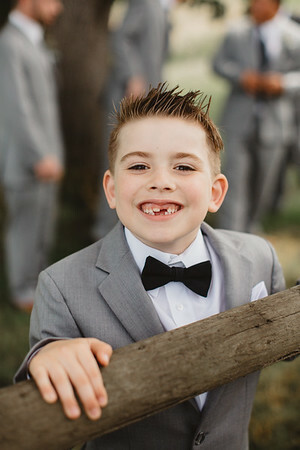 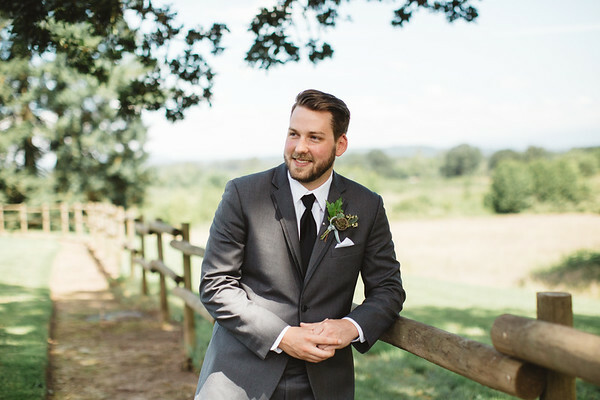 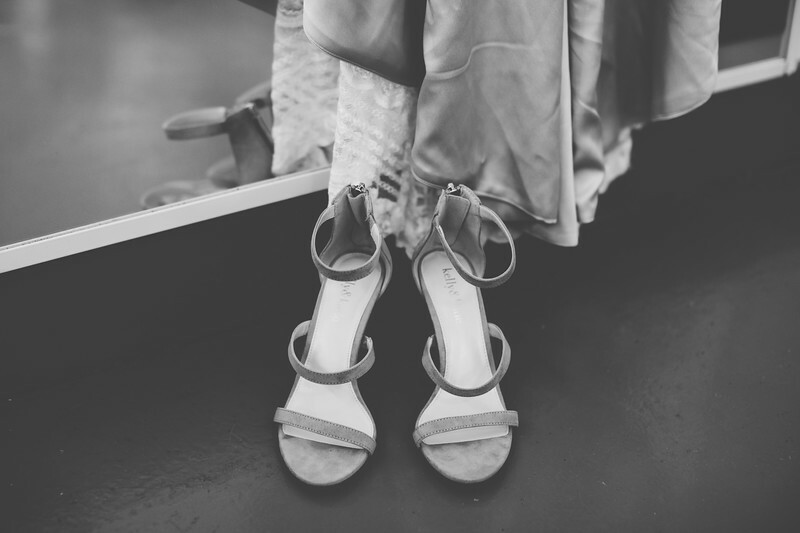 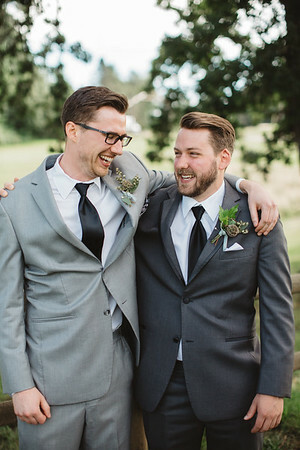 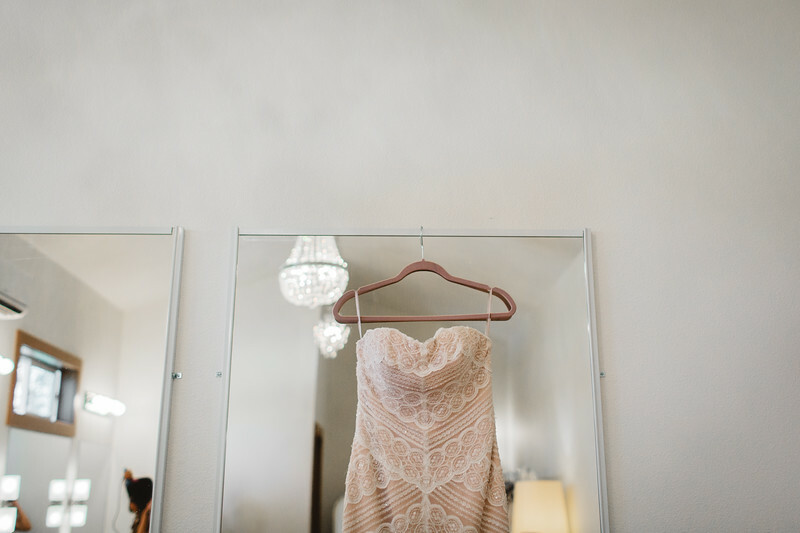 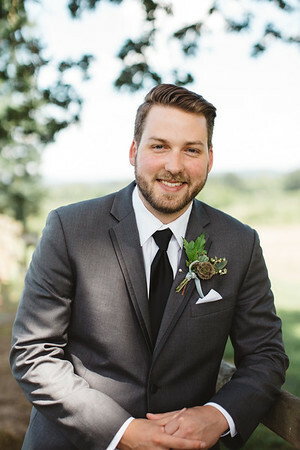 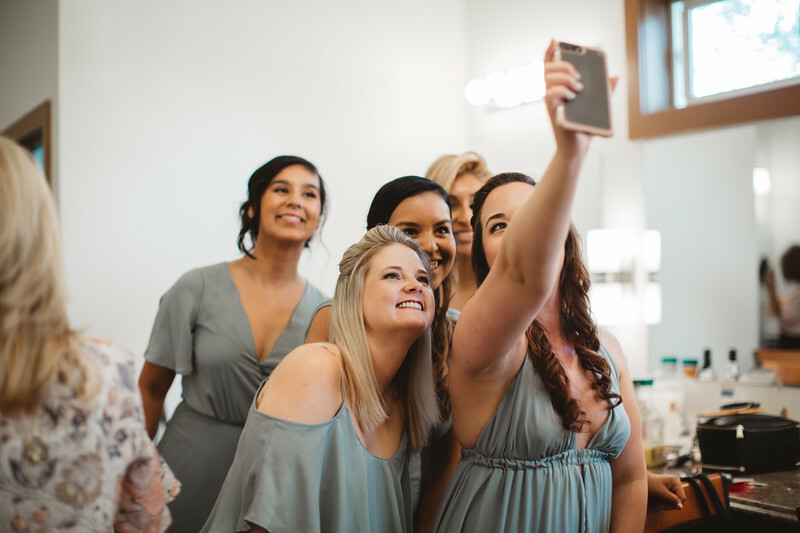 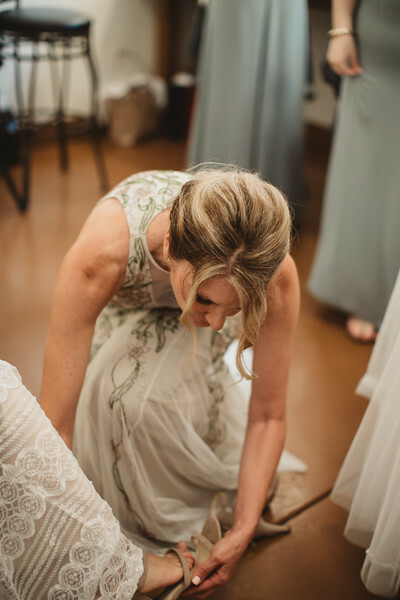 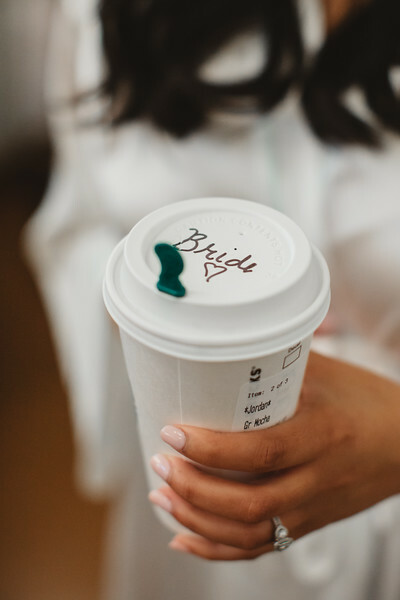 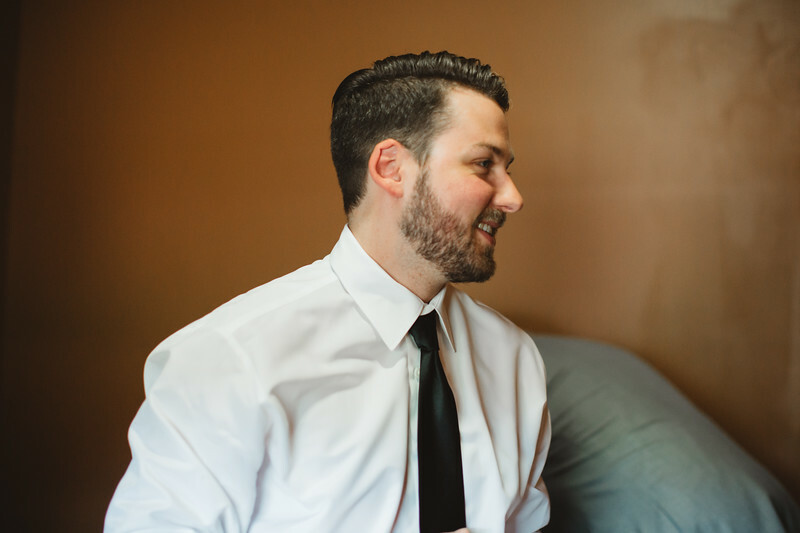 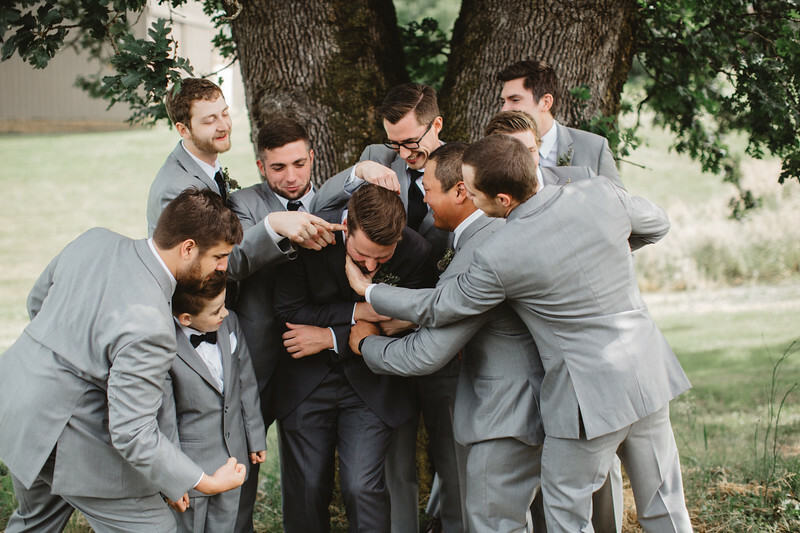 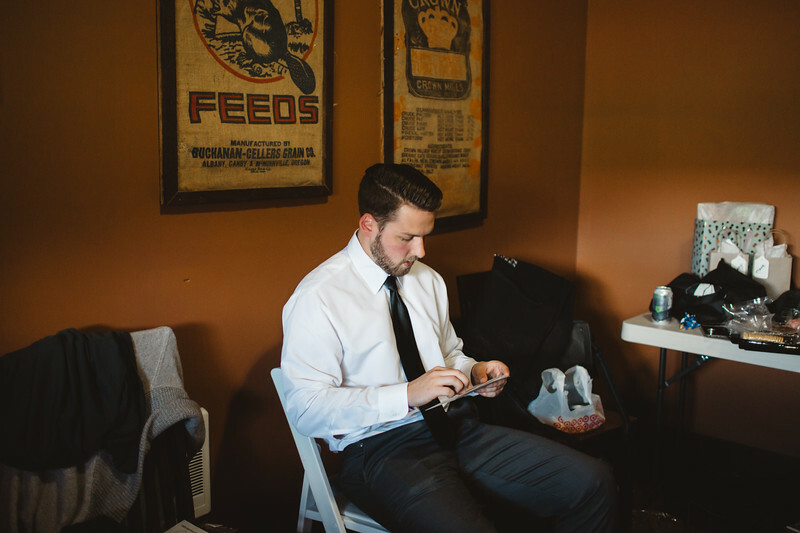 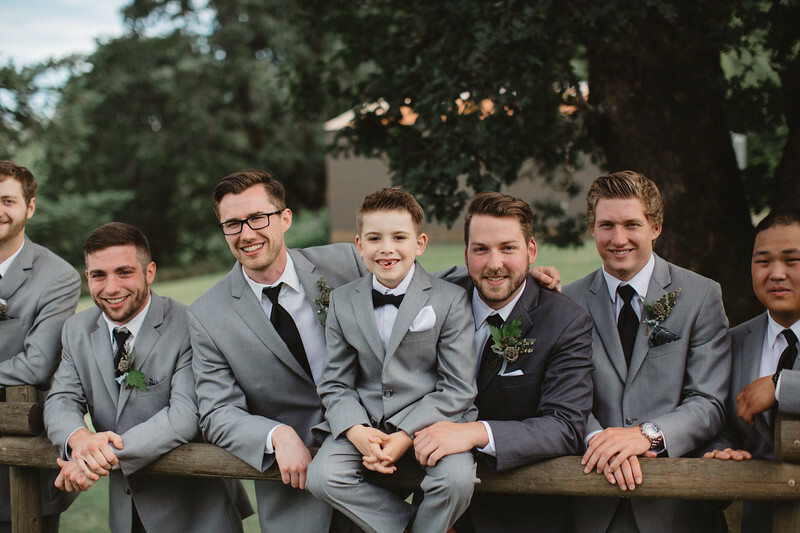 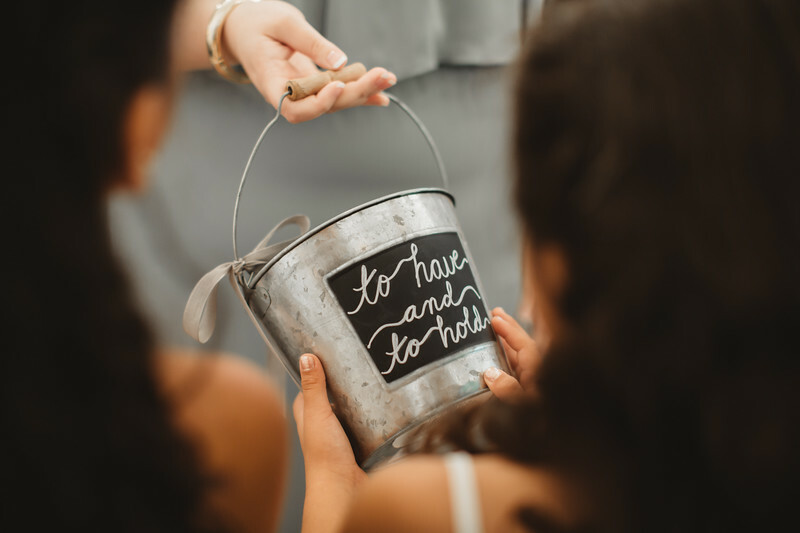 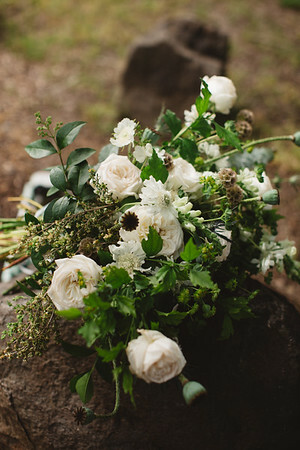 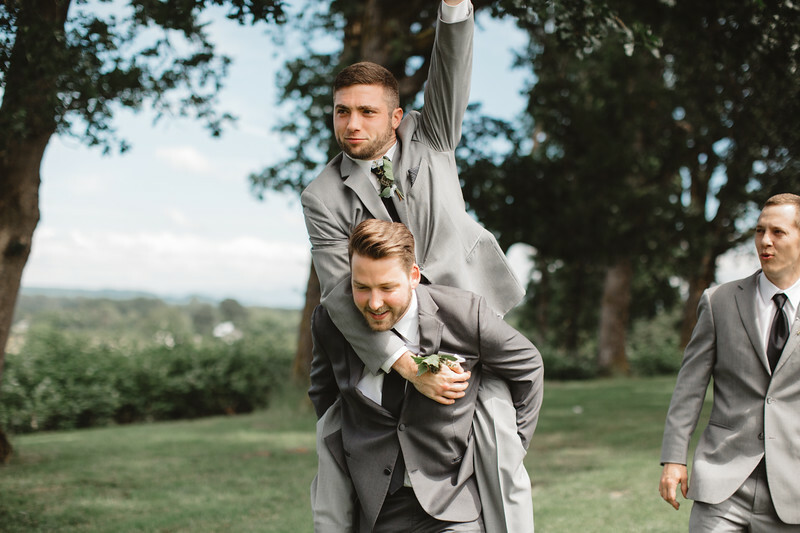 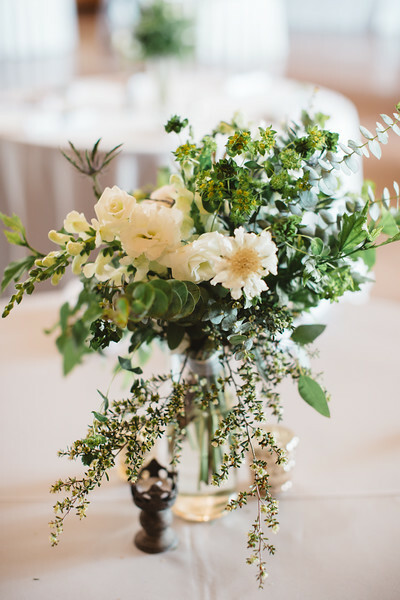 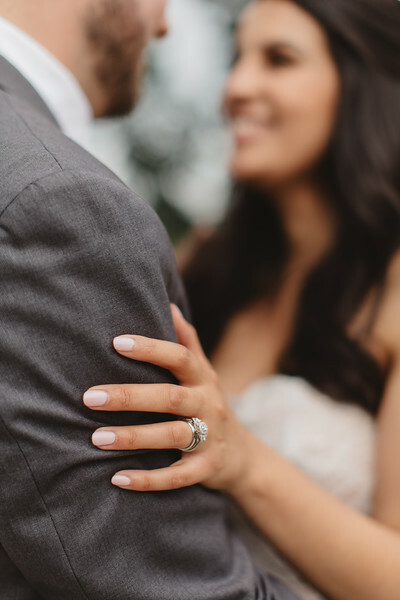 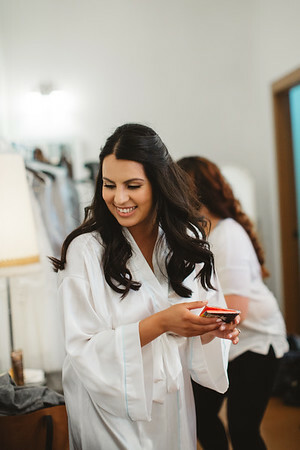 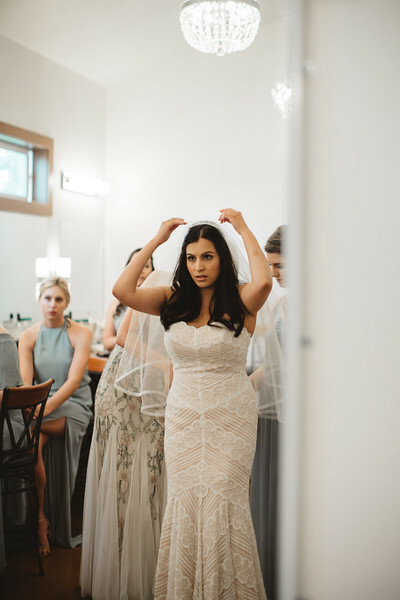 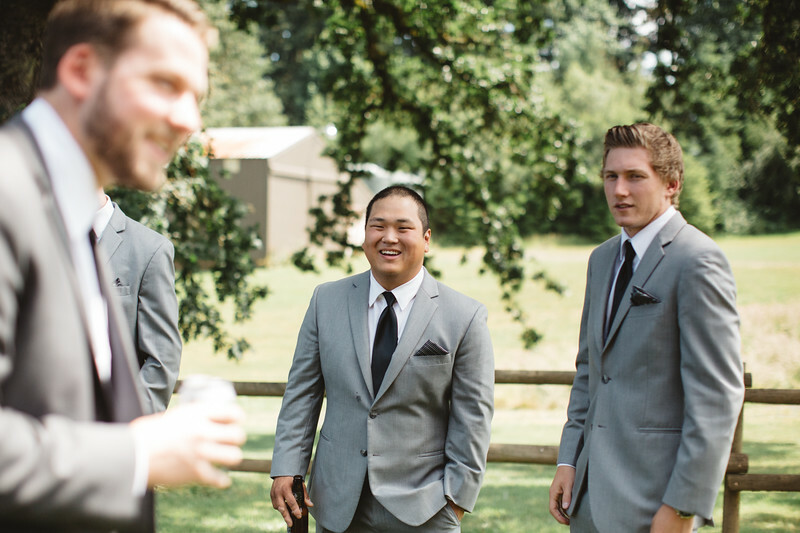 Check out a few of the vendors from this sweet wedding!